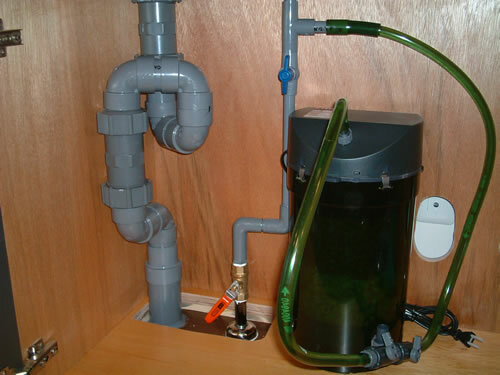 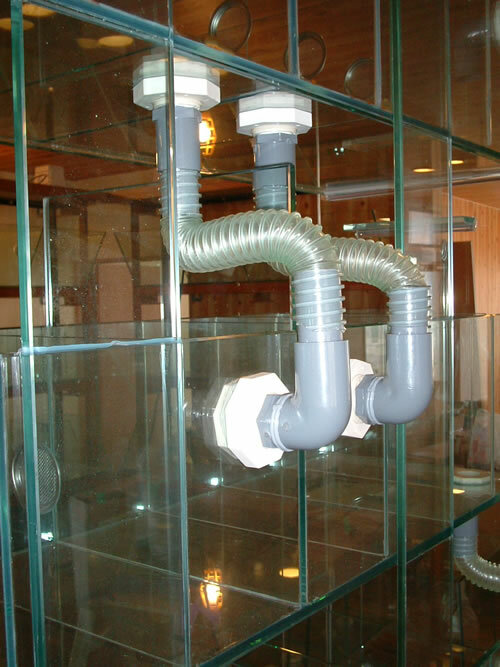 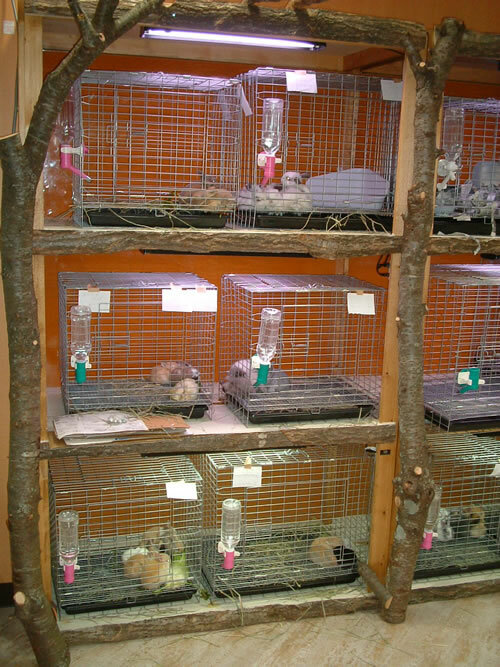 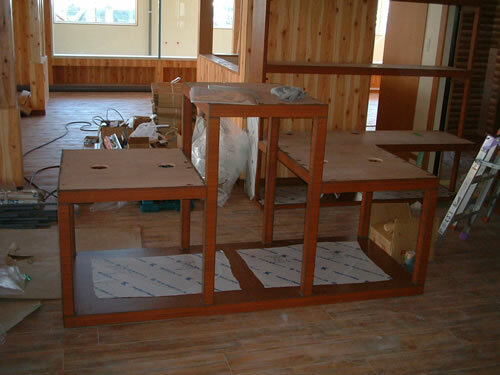 We offer in the materials and the best quality. 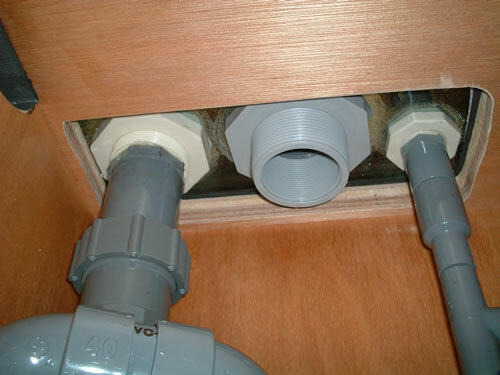 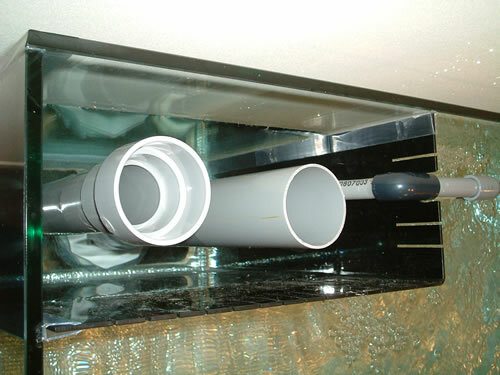 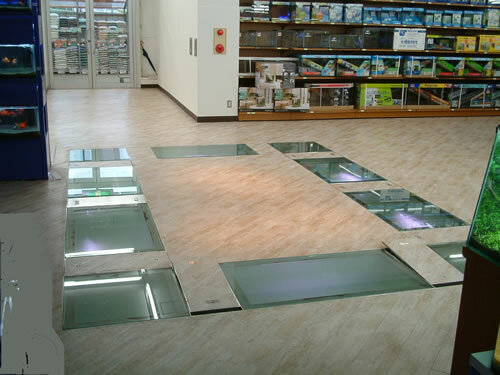 We offer easy-to-use to fit the floor space. 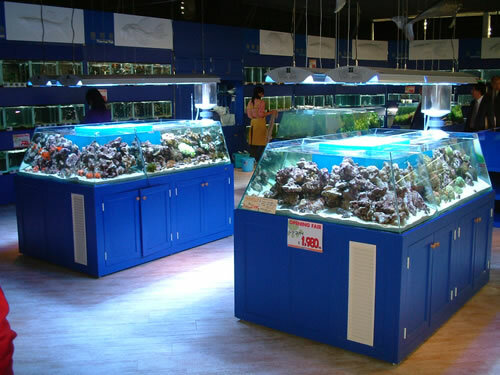 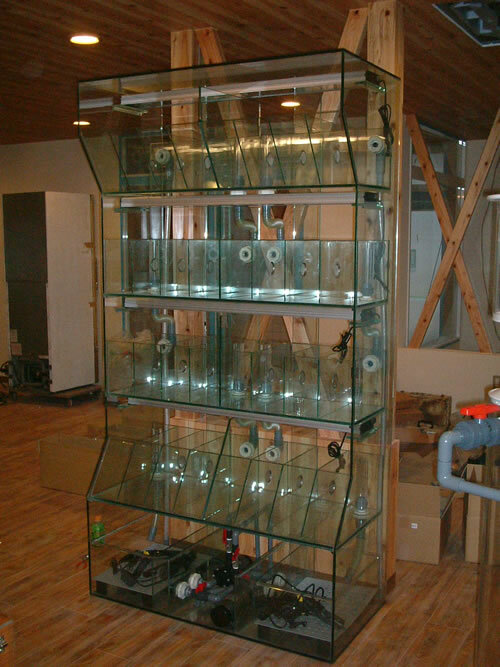 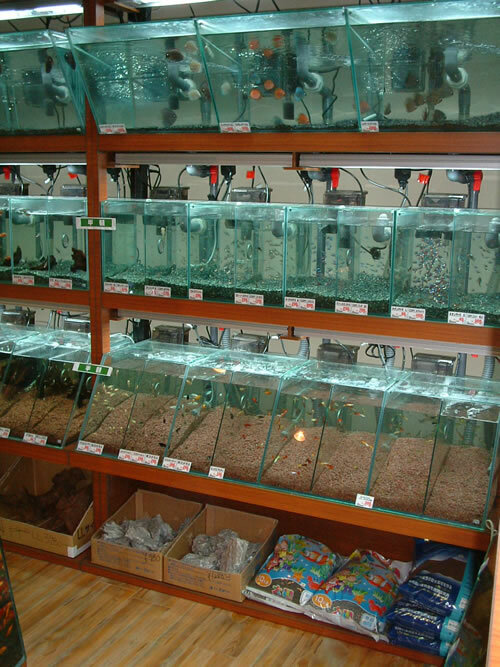 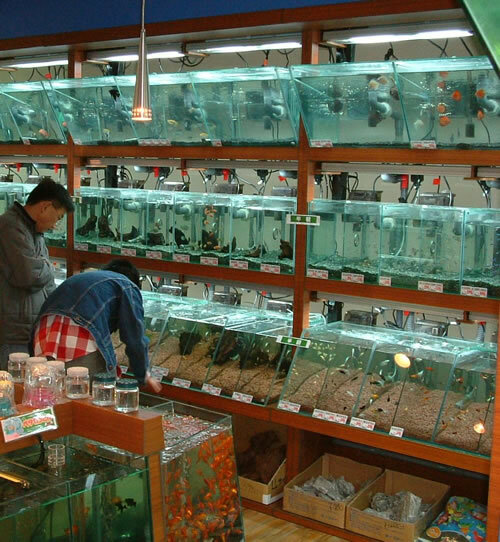 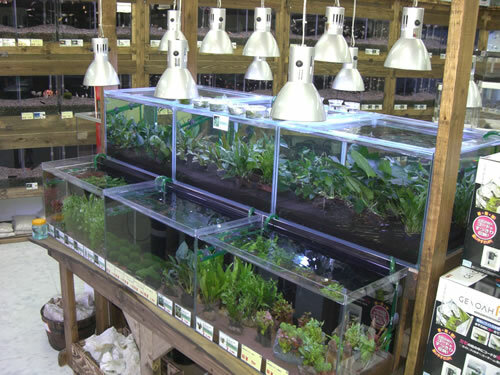 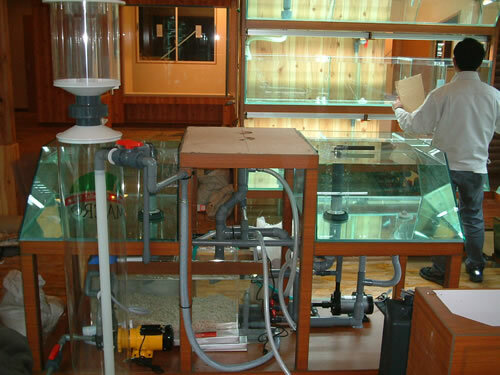 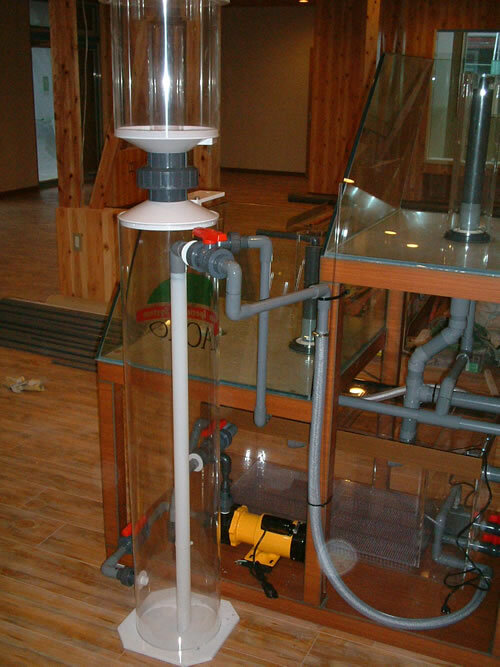 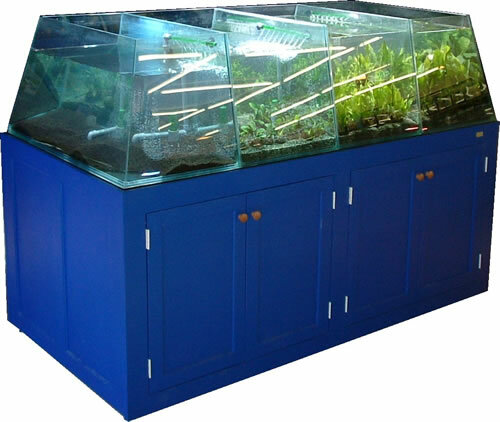 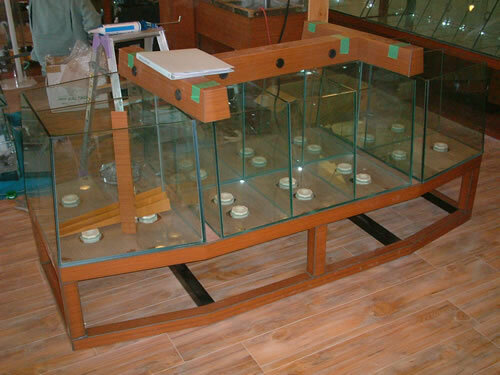 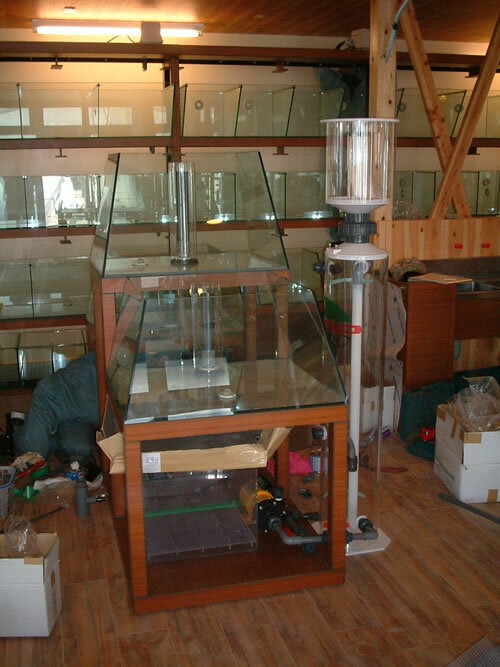 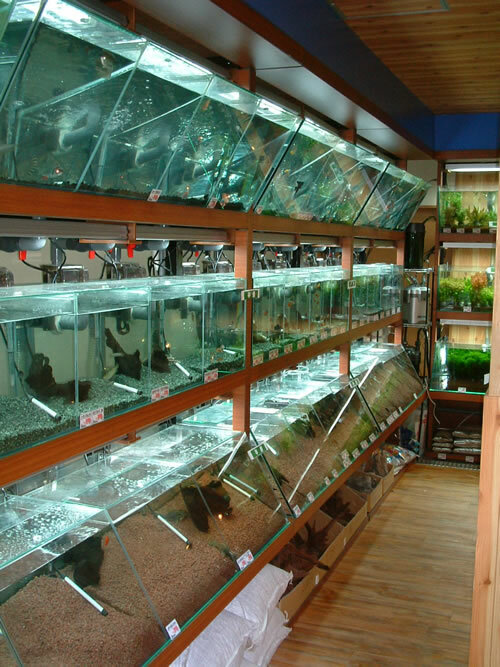 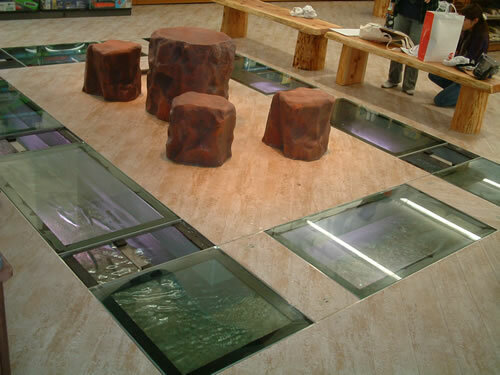 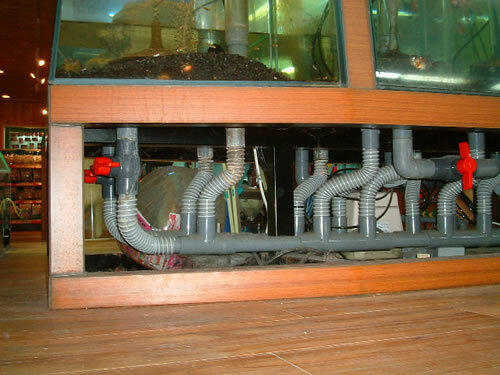 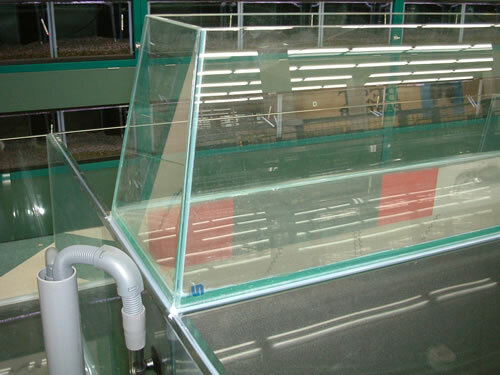 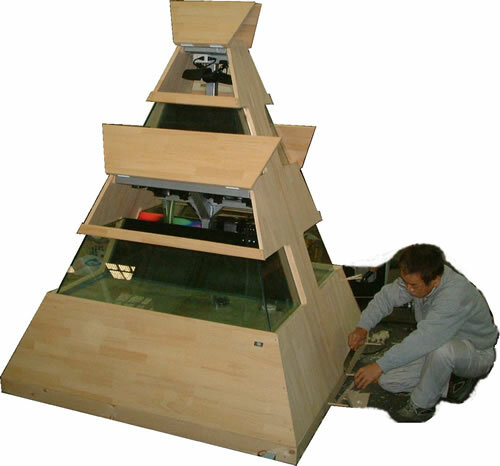 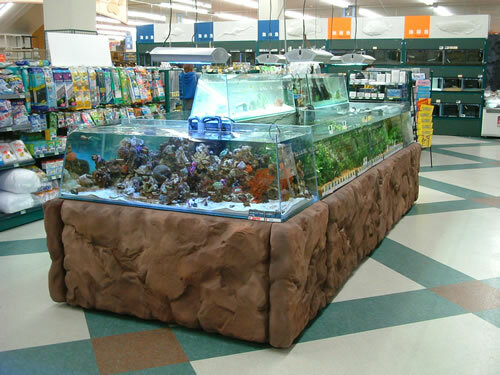 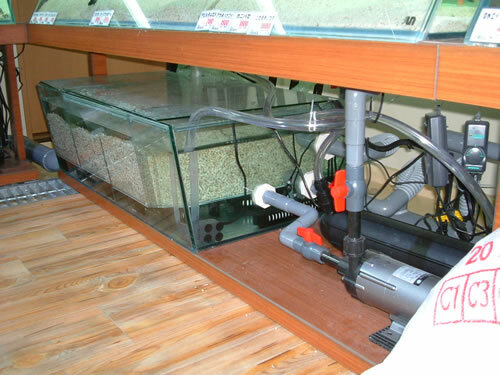 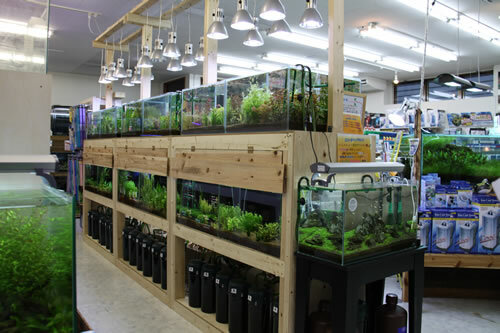 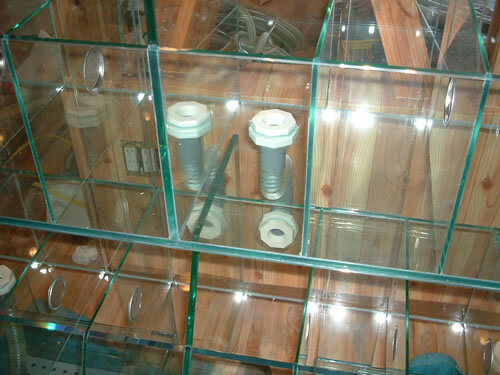 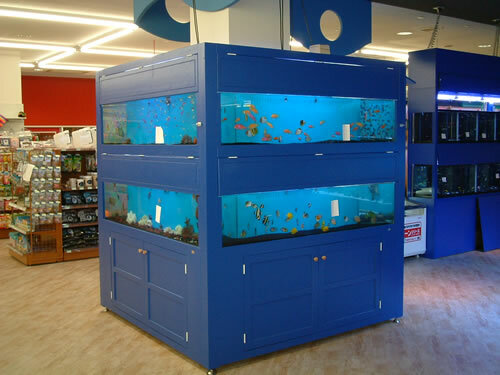 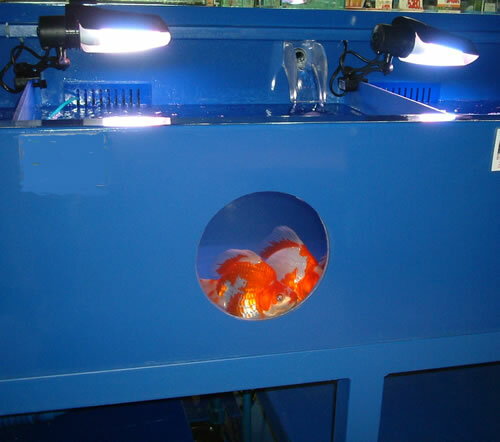 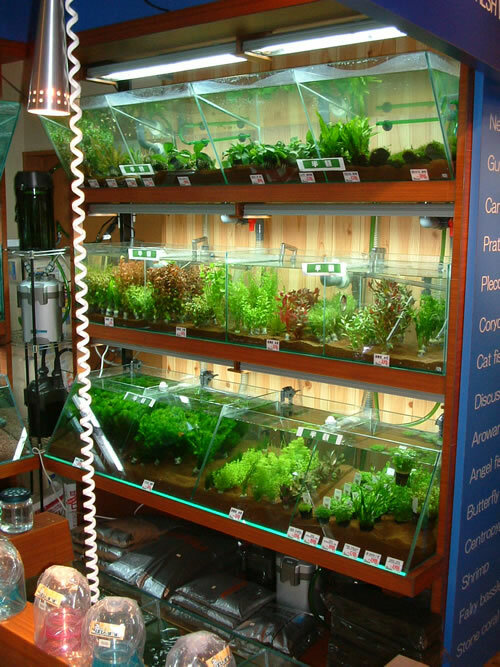 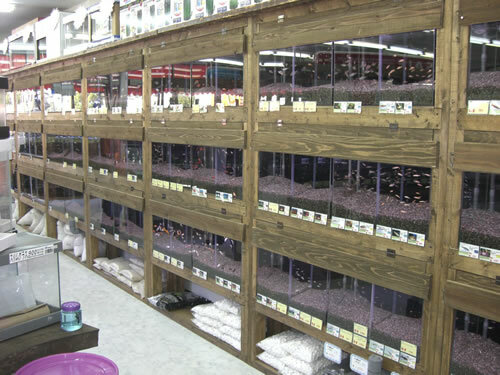 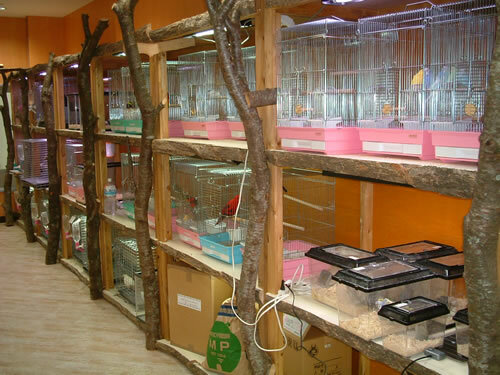 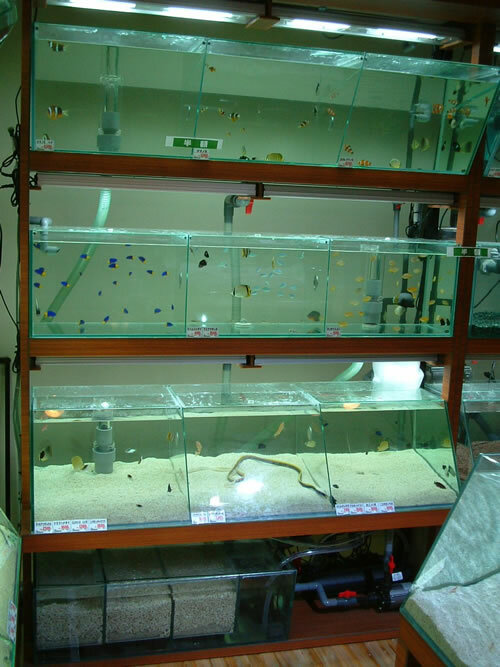 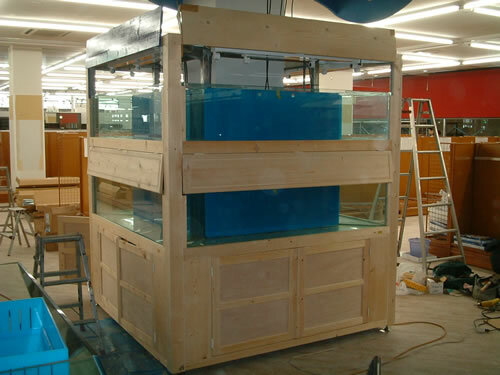 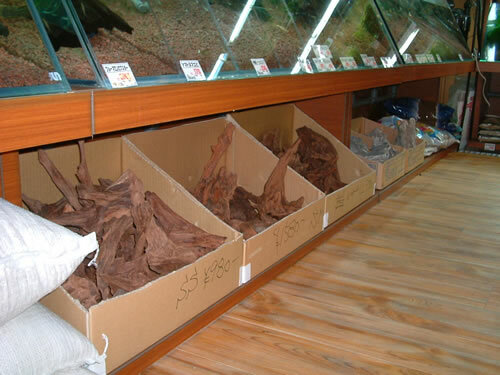 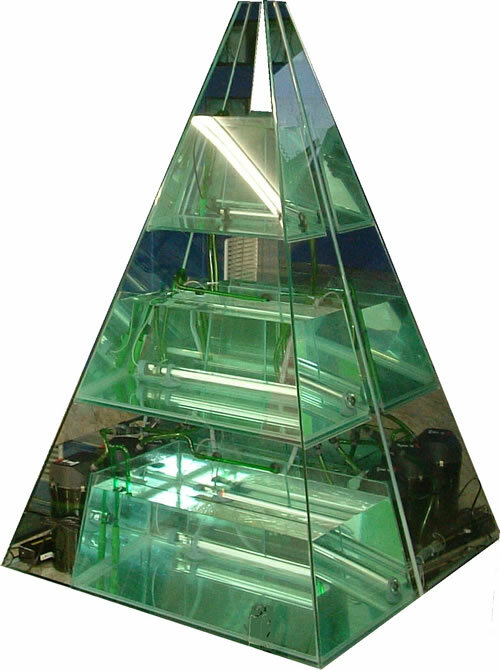 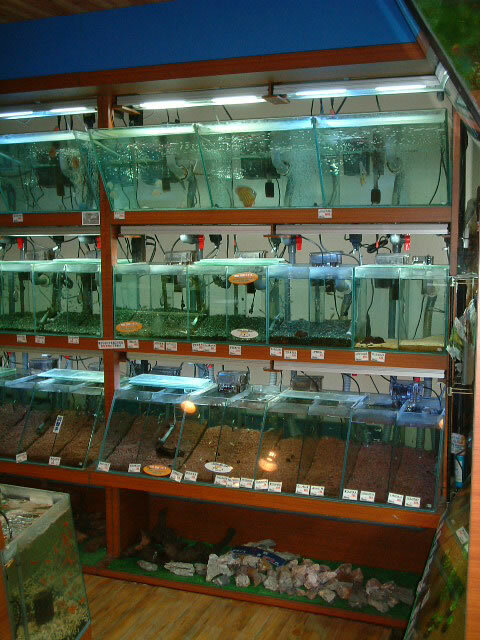 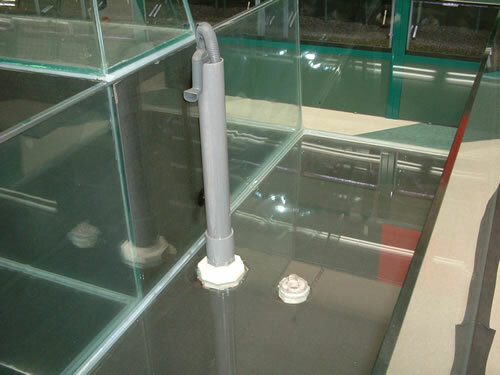 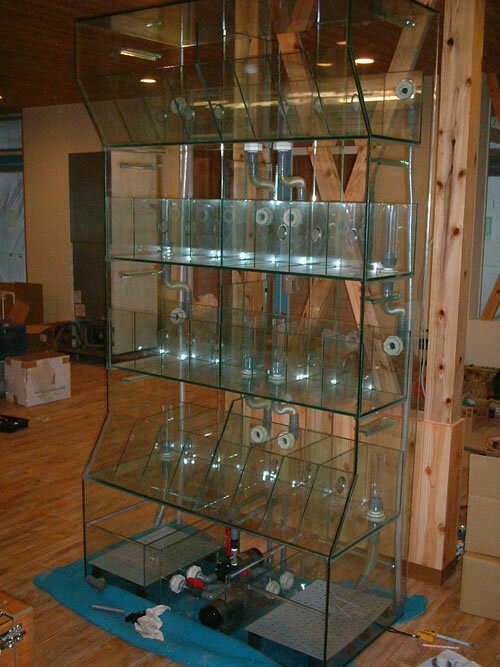 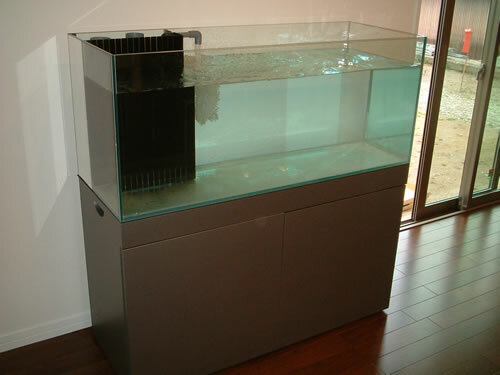 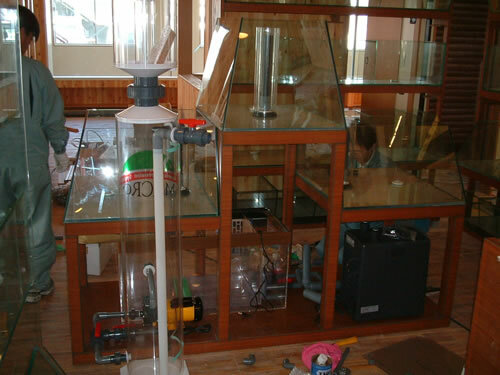 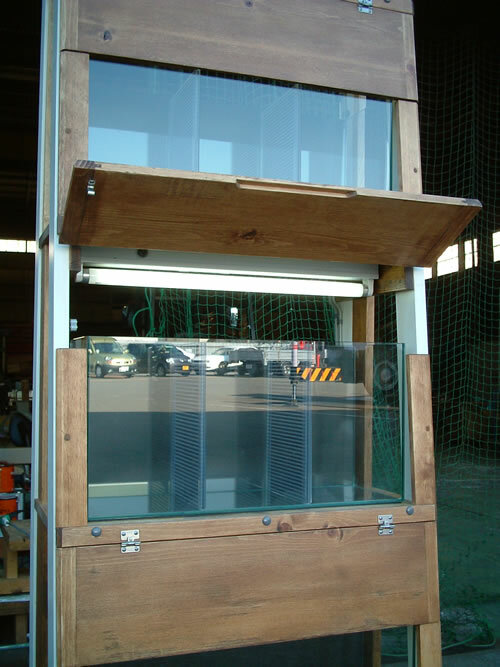 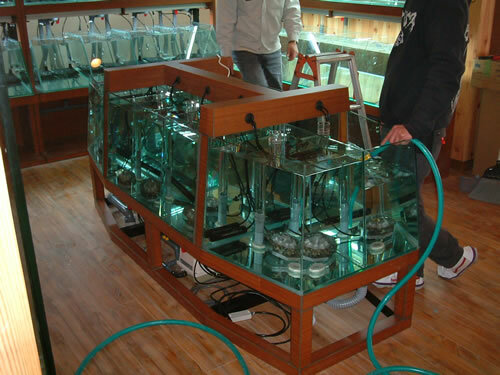 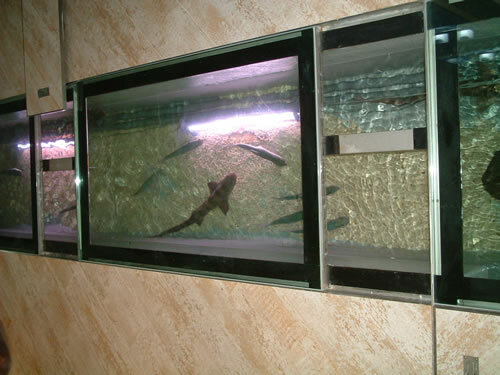 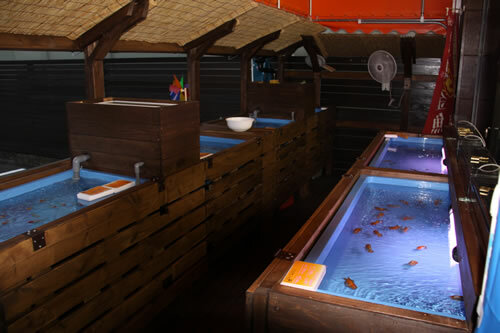 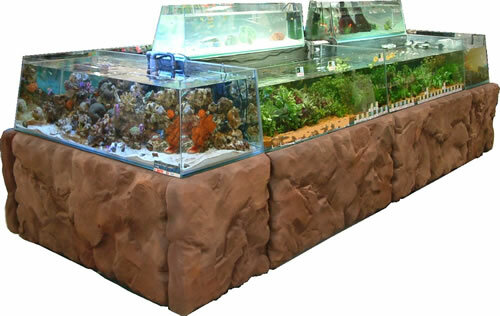 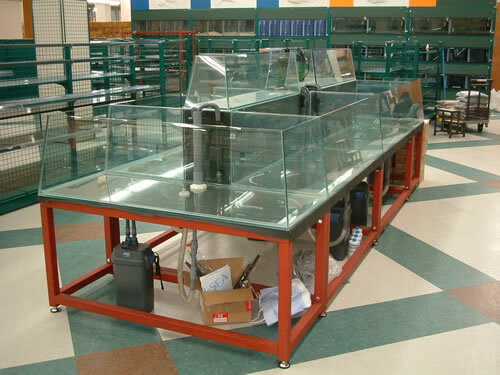 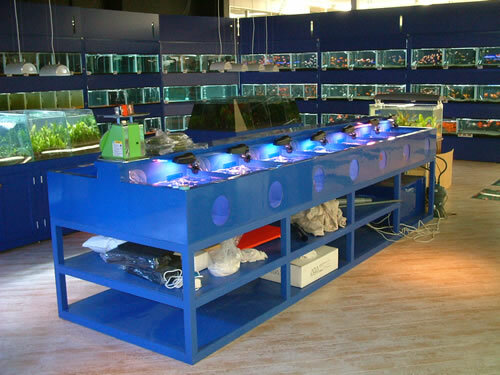 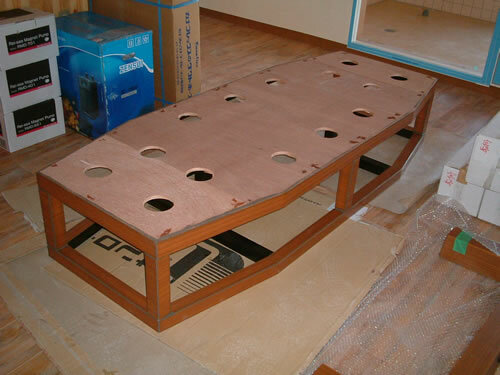 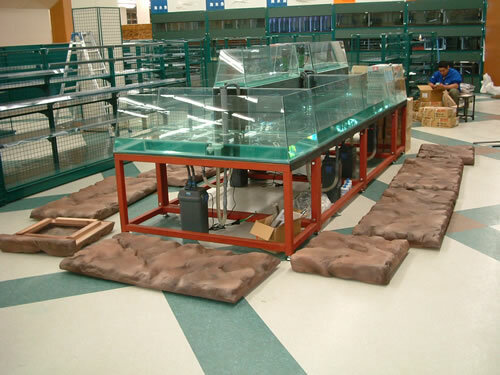 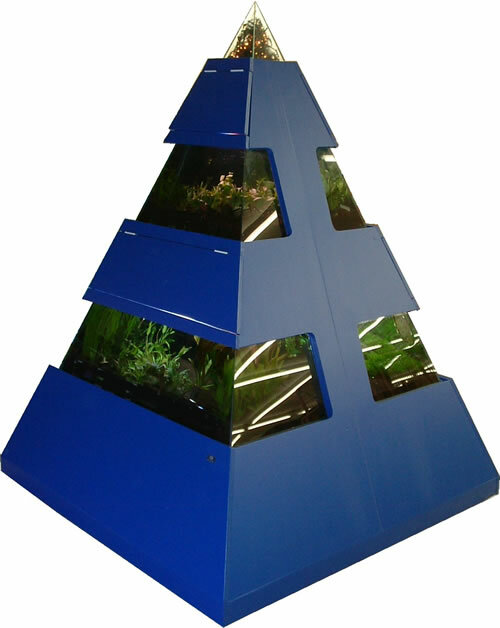 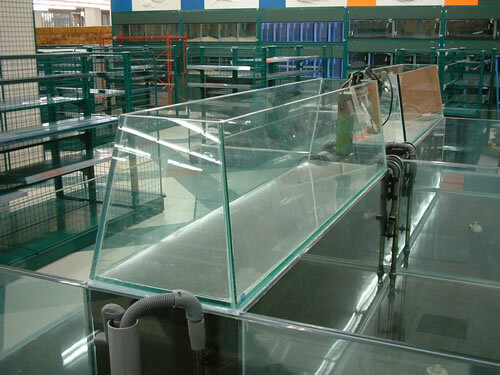 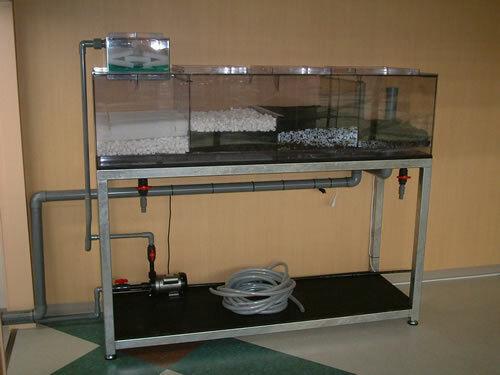 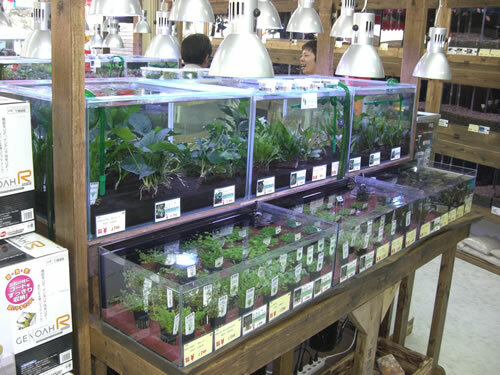 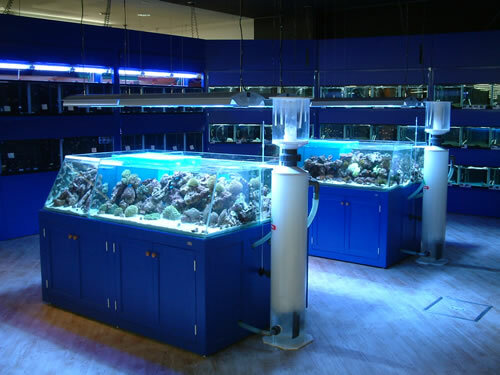 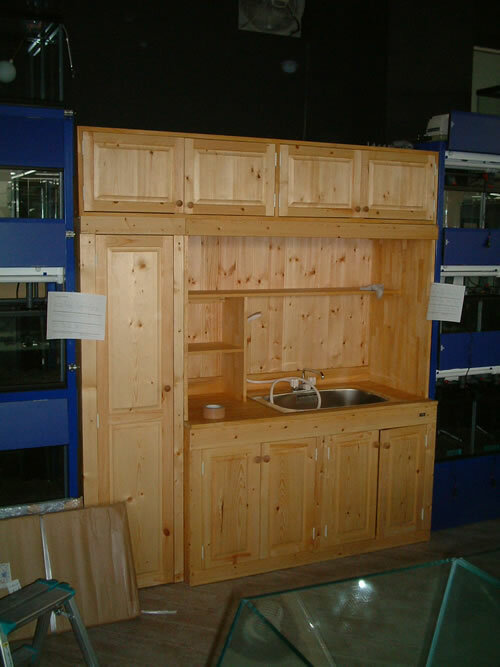 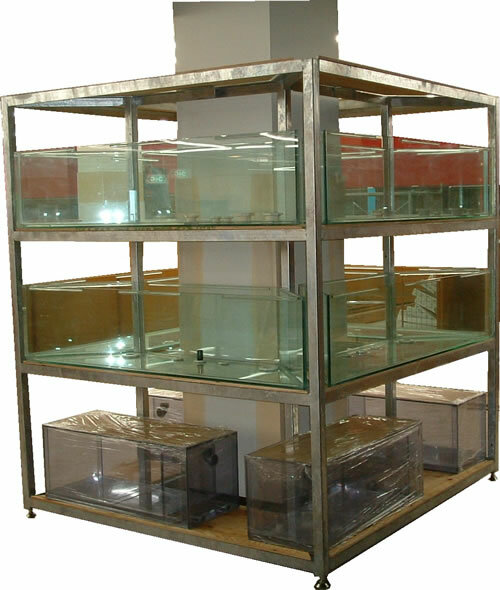 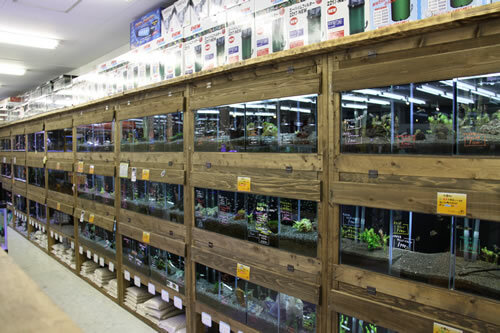 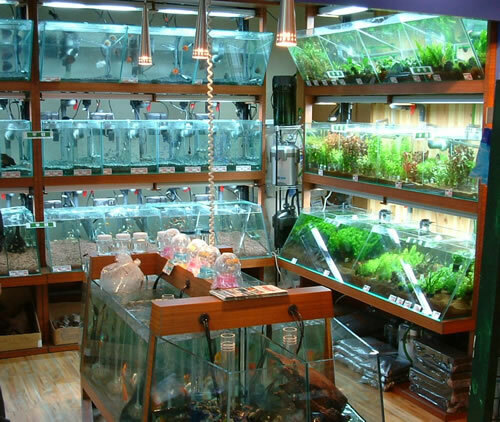 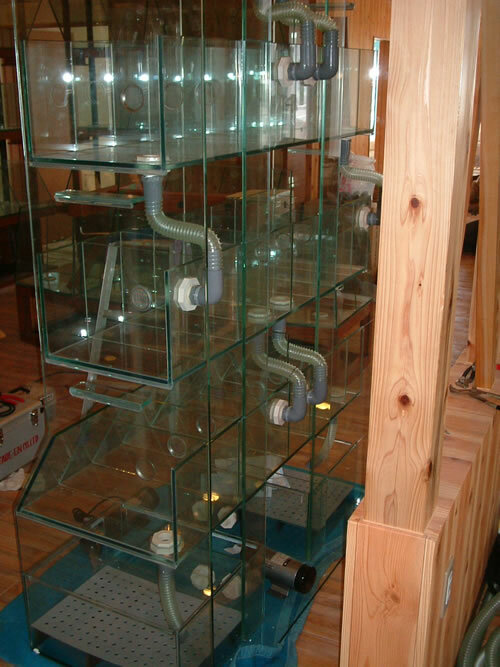 Easy to use, such as saltwater fish, invertebrates, aquatic plants, goldfish, reptiles, in an environment that matches the living body, we propose the furniture, such as going to want to see.